“Let’s get it on!” MTV Studios is reviving its stop-motion animation series Celebrity Deathmatch with Ice Cube on board to star in and executive produce, Variety has confirmed. Celebrity Deathmatch originally aired on MTV between 1998-2001. The bloody animation featured parodies of various celebrities as they engaged in brutal, no-holds-barred wrestling matches where the first to die was the loser. The original series starred the voices of Mills Lane, Stone Cold Steve Austin, and Debbie Matenopoulous. The show returned for two seasons in 2006 and 2007. Series creator Eric Fogel will executive produce alongside Cube, Jeff Kwatinetz of Cube Vision, and co-executive producer Ben Hurwitz. The series will feature weekly installments for an SVOD or network partner in 2019. 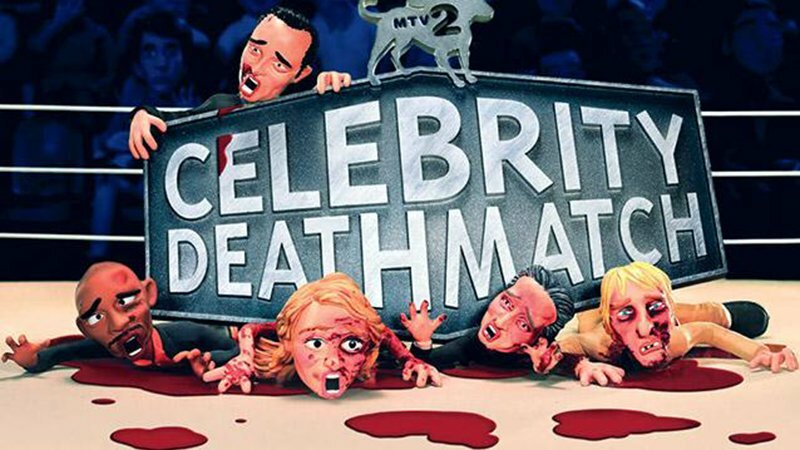 Celebrity Deathmatch is the latest MTV revival that the studio is developing, following announcements that past hits such as Daria, Aeon Flux, The Real World, Made, and Undressed will all be making a comeback.